How did an Adelaide company work out how to listen in the right direction to filter out the noise in defence communications? The rollout of Project Nullarbor in February last year represented a feat of engineering and perseverance. The final element of an 18-year Defence project, it’s an advanced communications system that uses digital signal processing to locate, intercept and analyse radio transmissions across thousands of kilometres. It was developed by Adelaide-based Ebor Computing. Boeing Defence Australia was selected as the prime contractor for the final two phases of the project and Ebor continued as the key sub-contractor. 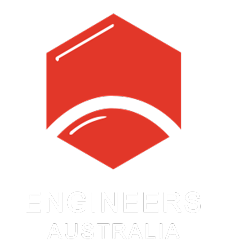 When James Giesbrecht joined Ebor in 2002 as senior electronics engineer on the project, he had previously worked in the commercial arena and expected the Nullarbor system to be sewn up within a few years. “It could have been completed 10 years ago or more, but working with defence requires a lot of patience,” said Giesbrecht, who went on to manage various sub-projects of the entire Nullarbor system. Before the rapid march of satellite technology in the 1960s, HF was the only effective method for Defence Forces to communicate beyond the horizon. An antenna propagates a radio signal that bounces on and off the earth’s ionospheric layer at various angles to provide a long-distance transmission. Its key drawback, however, is that analogue technology has a limited ability to filter out unwanted signals and maintain a high signal-to noise ratio. The existing Defence HF system has a wide viewing angle, which limits its direction-finding capabilities. While it could receive signals from its own ships, for example, it would also pick up signals from a fishing boat broadcasting on the same frequency. “What the Nullarbor system does is work out which direction the signals are coming from and reject the ones that are not of interest,” he explained. 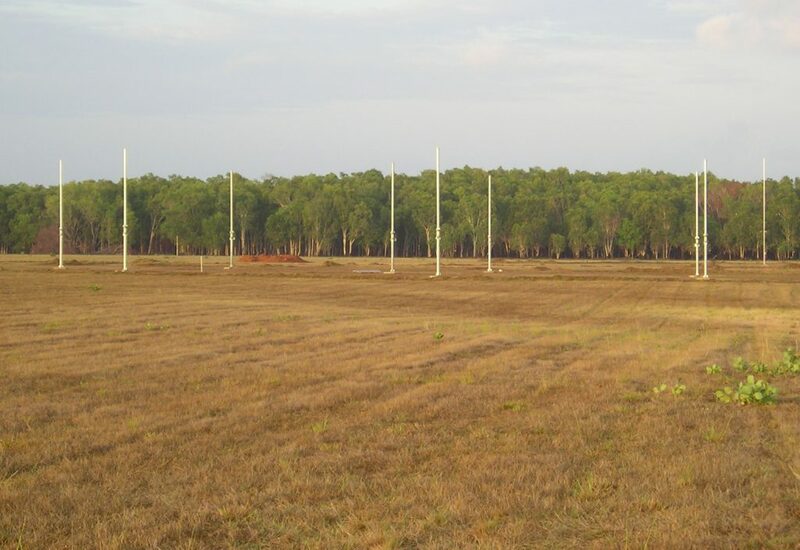 The Nullarbor system is installed at four separate Defence High Frequency Communications System (DHFCS) facilities across the country – the Riverina, Townsville, Darwin and North West Cape areas – along with primary and backup Network Management Facilities in Canberra. Each DHFCS facility has eight antennas connected to a digital receiver, which Giesbrecht describes as a “really high-performance computer”. The digital receiver converts the signals that the antennas pick up into numbers. Then in the background, a number of signal-processing algorithms take those numbers and work out the angle of arrival of the signals. While working on the Nullarbor system, Giesbrecht completed a PhD at Adelaide University that examined the influence of the sun on the HF signals as well as how such signals can be recognised. His investigation helped inform some of the groundbreaking work on the Defence project. “Part of the Nullarbor system looks at the signal and its characteristics and automatically tells Defence whether it’s a voice signal or FSK (Frequency Shift Keying) signal, which is a type of digital signal,” Giesbrecht said. 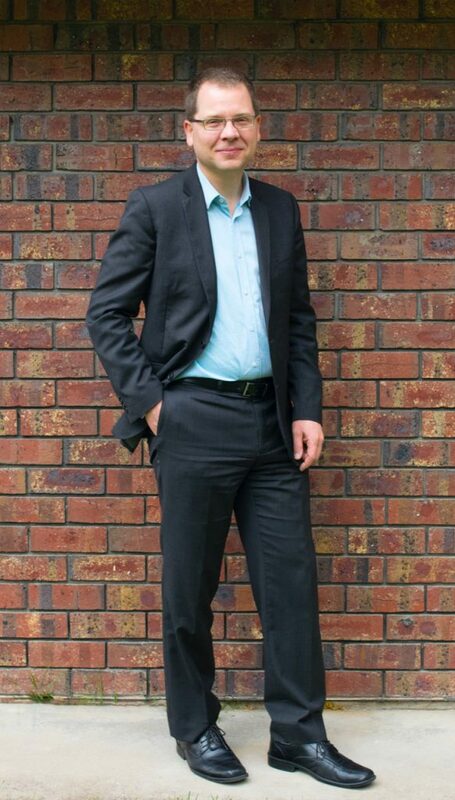 Russell Clarke, an ionospheric physicist employed by Ebor to oversee the science behind Nullarbor’s direction finding and signal improvement capabilities, explains the digital receivers can also measure signals in all directions while signal improvement allows defence to concentrate on the signal of interest. “They can steer the main beam in the direction of interest and stop the rest of the world from flooding in,” he said. Giesbrecht said that the new Nullarbor system makes many aspects of the current Defence signal receiving system obsolete. “At the moment, both systems are running and I suspect that will continue until Defence finds that they start to use the Nullarbor system more than their existing one,” he said. One of the antennas out in the desert. The Nullarbor system also presents a significant cost saving. Giesbrecht estimated the existing system cost hundreds of millions of dollars to install and millions of dollars each year to maintain. “Bear in mind that the existing defence system was designed and built over 20 years ago and technology has developed rapidly,” he said. In addition to financial savings, Boeing Defence Australia Chief Engineer Stephen Hudson said the Nullarbor system also reduces environmental costs. “Its power consumption and carbon emissions are substantially lower and so it brings the Defence [HF communications] system up to the contemporary standards we would expect of anything that’s deployed these days,” he said. 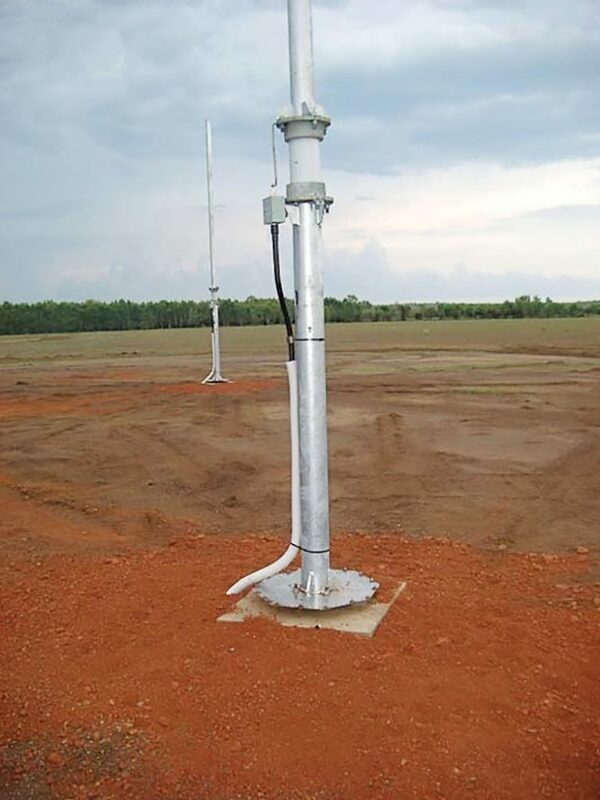 Project Nullarbor represents a further advancement for Australia’s leading HF technologies. “Australian Defence and Australian industry are already world-leading experts in HF communications,” Giesbrecht said. The Australia Department of Defence is a diverse government body with a variety of agencies, each with different requirements and methods of working. “Some areas require a lot of rigour and other areas require very little,” Giesbrecht said. For Project Nullarbor, Ebor worked with the Capability and Sustainment Group, which is responsible for purchasing Defence assets such as tanks, ships, submarines and aircraft. “It makes sure that Defence is getting value for money,” Giesbrecht said. Working with other groups, such as Defence Science Technology Group, requires far less documentation, added Giesbrecht. An array of antennas in the outback. Giesbrecht said Ebor’s main source of Defence work is the result of the government body seeking bespoke solutions. No matter the Defence agency, Giesbrecht said engineers working with the department require a depth of patience. “The returns will come, but in the meantime, you have to be prepared for a long wait,” he said.